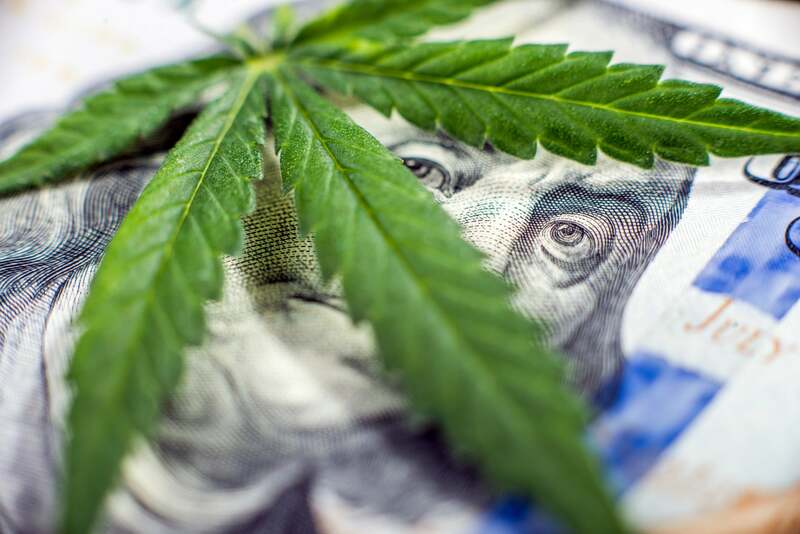 Pardon the pun, but few industries have had investors "seeing green" like the legal marijuana industry in recent years. A vast majority of pot stocks -- especially Canadian-based ones -- have doubled or tripled in value over the trailing year, or rocketed higher by perhaps more than 1,000% on a trailing-two-year basis. What&apos;s driving these incredible gains? It&apos;s really been a combination of rapid sales growth and a persistent shift in the way the public view marijuana. Cannabis research firm ArcView believes the North American marijuana industry can grow by 28% through 2021. Meanwhile, at least five major national polls in the U.S. since April 2017 have shown overwhelming support for legalizing cannabis. As a result, direct and indirect players have benefited. One such name that&apos;s caught fire is Radient Technologies (NASDAQOTH:RDDTF), which has skyrocketed by more than 2,900% over the trailing-two-year period on the Canadian stock exchange. There are quite a few reasons pot stock investors are excited about Radient Technologies, including its tie-ins with Aurora Cannabis(NYSE:ACB), which we&apos;ll get to in a few moments. But topping the list of catalysts is Radient&apos;s unique technology known as Microwave Assisted Processing, or M.A.P.